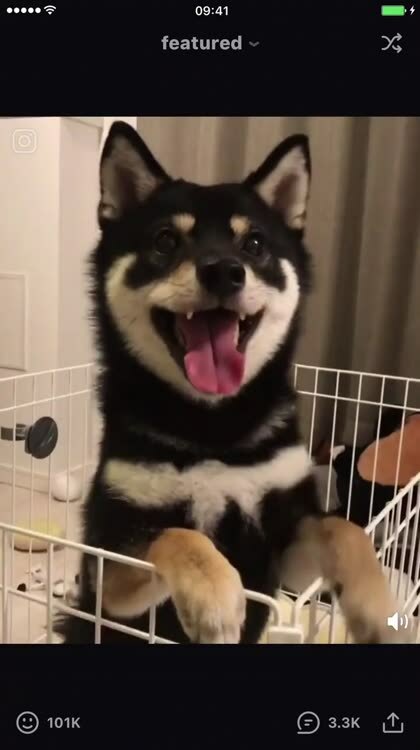 There are times when you just feel terrible and you need some happiness. Well you are in luck because the App Store has a ton of great apps to help you get back into a good mood. 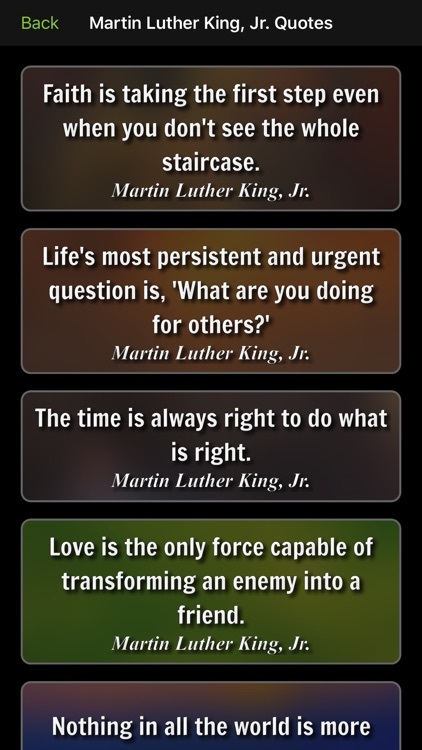 Combine beautiful images with motivational quotes for a moving experience. These apps provide the perfect mix. 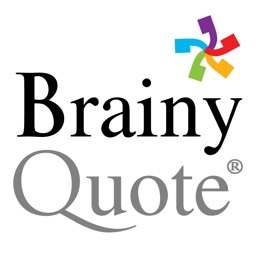 BrainyQuote gives you terrific quotes and great backgrounds for inspiration. If what cheers you up are hilarious photos then these are the apps you want. For a quick pick-me-up, you can easily laugh it up. 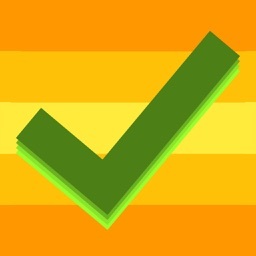 For those who want a funny picture app with memes, saving, and sharing. 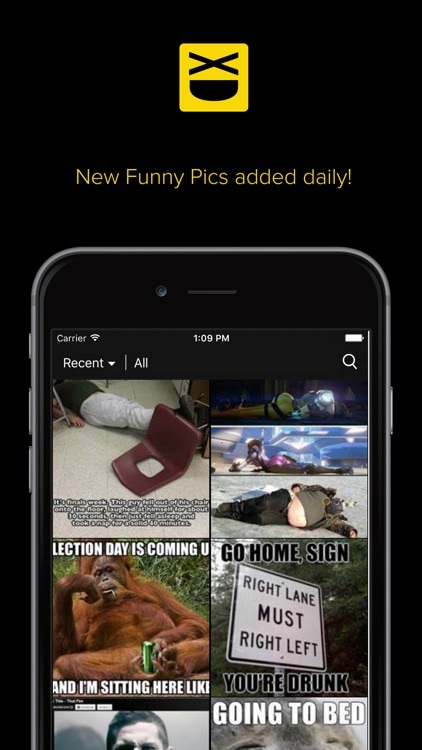 For hilarious photos and memes, iFunny is a great pick. 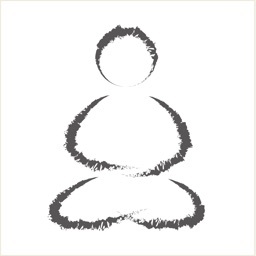 You can check out the featured content, browse categories, or search for something specific. 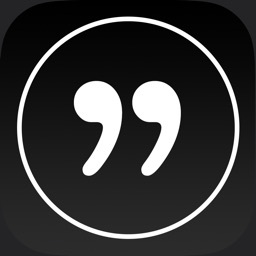 Save or share your favorites, make comments, and tap to like those you think are amusing. When you want a mix of amusing photos and memes, iFunny is a great app. 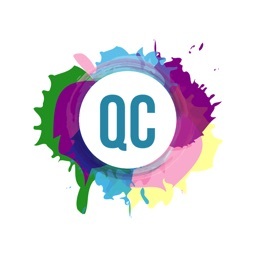 For those who want a funny picture app with the ability to make and share your own creations. 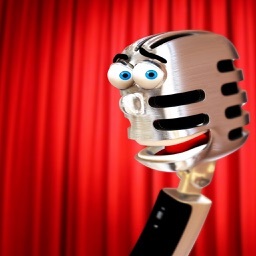 From standup comedy to old time greats, listening to these radio apps will give you a good chuckle. We give you a taste of comedy with the comedy duo of Dean Martin and Jerry Lewis. 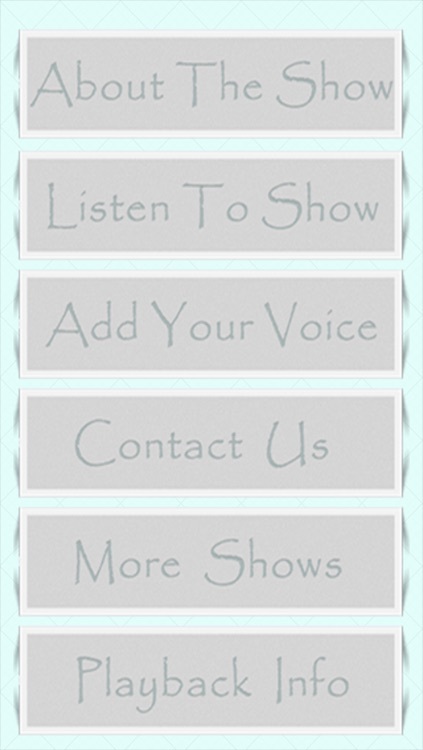 The app give you access to over 70 episodes of the hilarious Martin and Louis Radio Show. Martin and Lewis were an American comedy team, comprising of singer Dean Martin (as the "straight man") and comedian Jerry Lewis as the comedic "foil".Dean Martin and Jerry Lewis first met in 1945; their debut as a duo occurred at Atlantic City's 500 Club on July 24/25, 1946. The duo performed at nightclubs for several years. Some of the Network executives caught a nightclub act of Martin and Lewis. They were instantly won over by their chemistry. 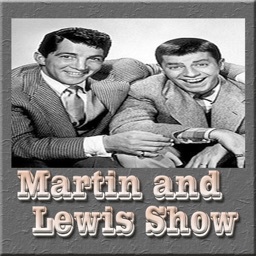 They tried them on television, but radio was a more popular venue, so they moved them on over and made plans for The Martin & Lewis Show. 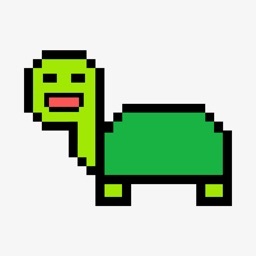 *The app require working internet connection. *THE APP MAY NOT WORK WITH IPOD TOUCH. 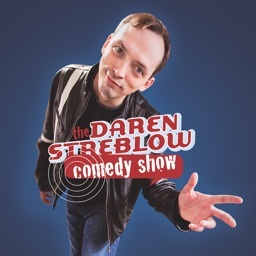 This app has over 1000 stand up comedy videos featuring all your favourite comedians. 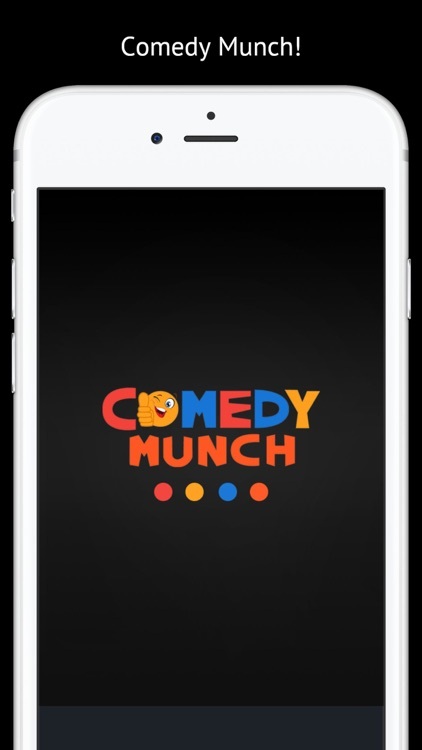 Comedy Munch - The Official Application for Indian Stand Up Comedy. 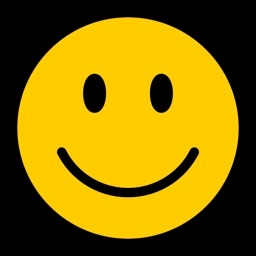 Get New Funny Doses every day absolutely FREE!! 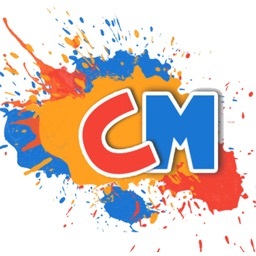 Watch Best and Original Funny Video Collection of 18+ Comedy,Indian Stand up Comedy, Comedy Radio,Viral Pranks,Funny Sketches in your local and regional language-Hindi Comedy, English Comedy,Punjabi Comedy,Gujarati Comedy, Tamil Comedy at Comedy Munch !! The best collection of funny videos updated daily.Thousands of funny videos specially selected for you. The original videos on Odd Even, kapil Sharma, Sunny Leone, Raju Srivastava, Honeymoon, Engineer Special, Corporate Boss, Punjabi Comedy Scene compilation of Sudesh Lehri, So Sorry, AIB, TVF Play etc. Never get bored again! 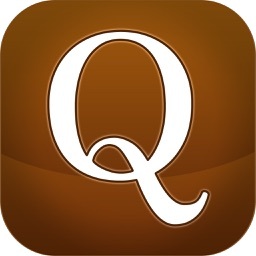 Share your favorite funny videos with your friends on Whatsapp or Facebook. Watch out for the premium awesome and funny experience, people who cannot find anything worth in TV Channels or cannot go to watch LIVE Stand Up Shows, Watch it on Comedy Munch. 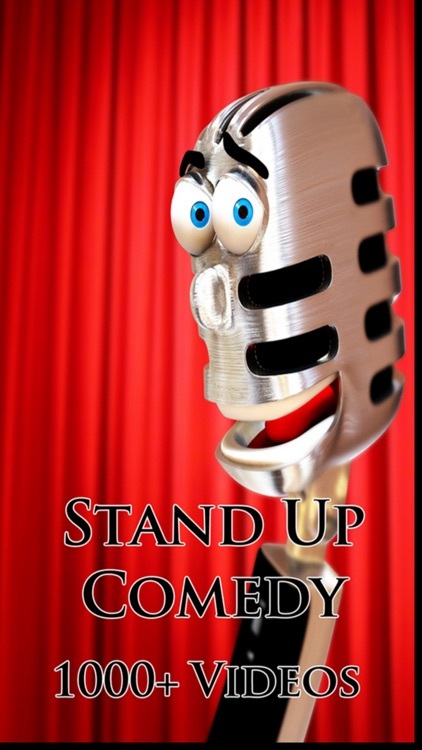 It is a platform for upcoming and established comedians to showcase their talent to the world. 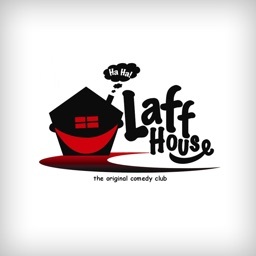 The Laff House (the original comedy club) has been home to Philadelphia’s comedy scene for over 15 YEARS. Our original home on South Street was a weekend and nightlife staple. 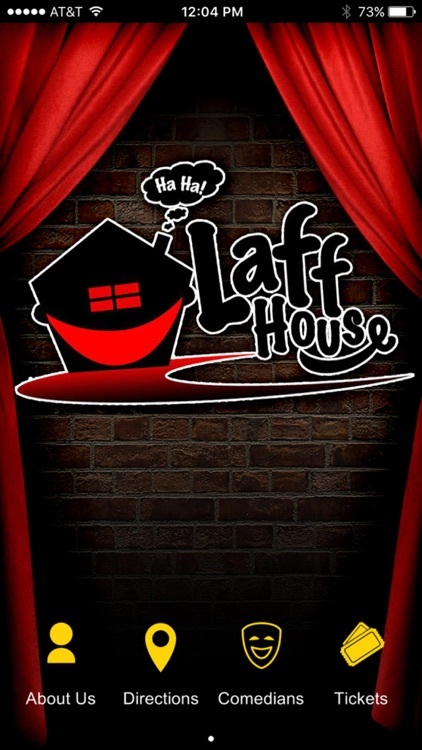 Stay up to date with the latest events and info from The Laff House APP! 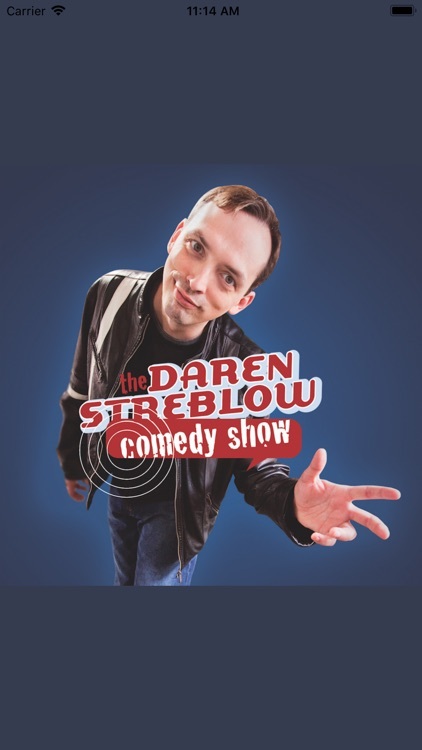 Watch and listen to shows that know what will give you a giggle. 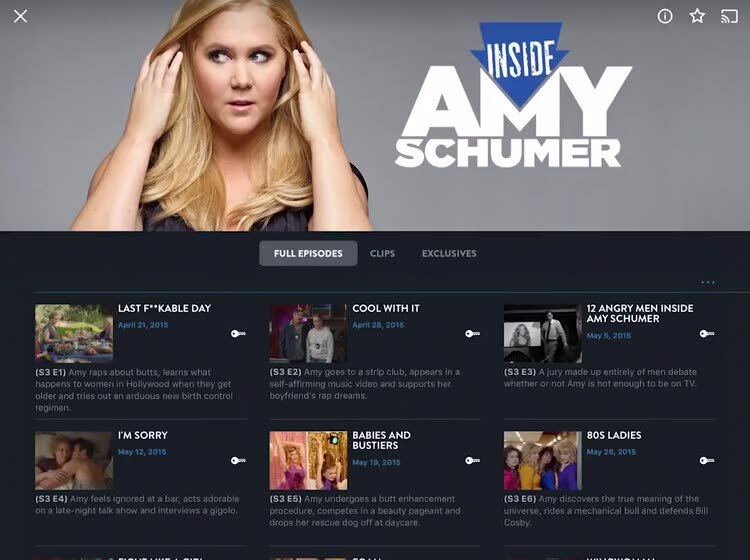 These comedy television apps let you pick your funny favorites. Get all of your favorite shows with the Comedy Central app. From “Chappelle’s Show” to “South Park” to “The Daily Show with Trevor Noah,” the greatest of the network’s shows are here. Sign in with your television provider to access the shows, save those you love, browse the standup library, and pick up where you left off with any show, any time. 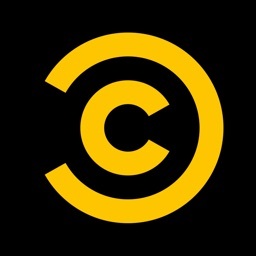 The Comedy Central app is the perfect mobile companion for checking out your favorite shows. 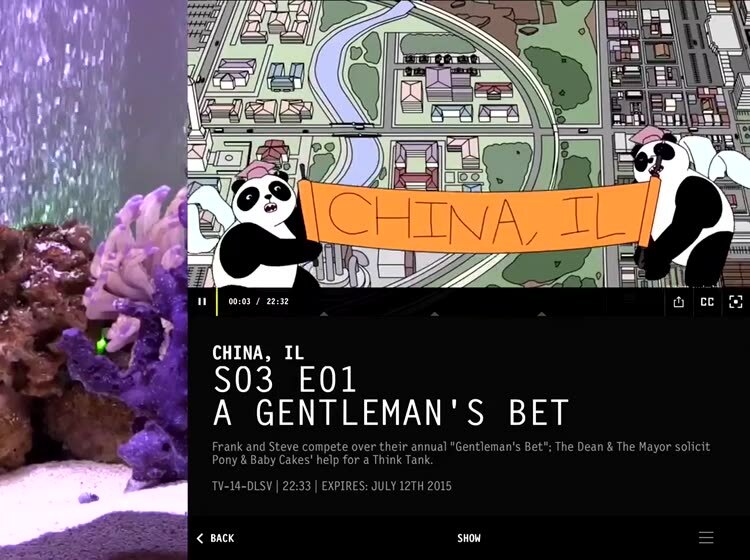 For those who like Adult Swim and want live broadcasting on their device. 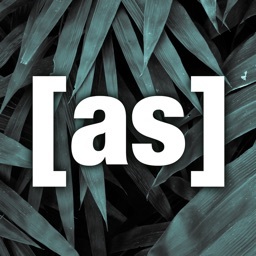 Get the Adult Swim app on iPhone or iPad and never miss your favorite broadcasts. 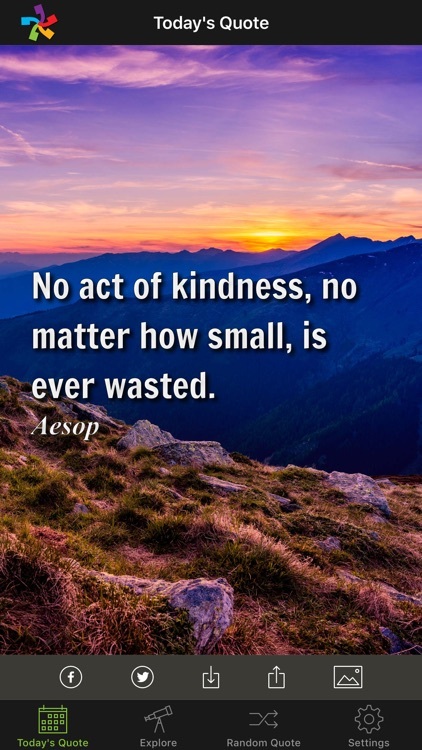 For a fast and easy way to put things into perspective when you are down, get your daily dose of inspirational quotes.